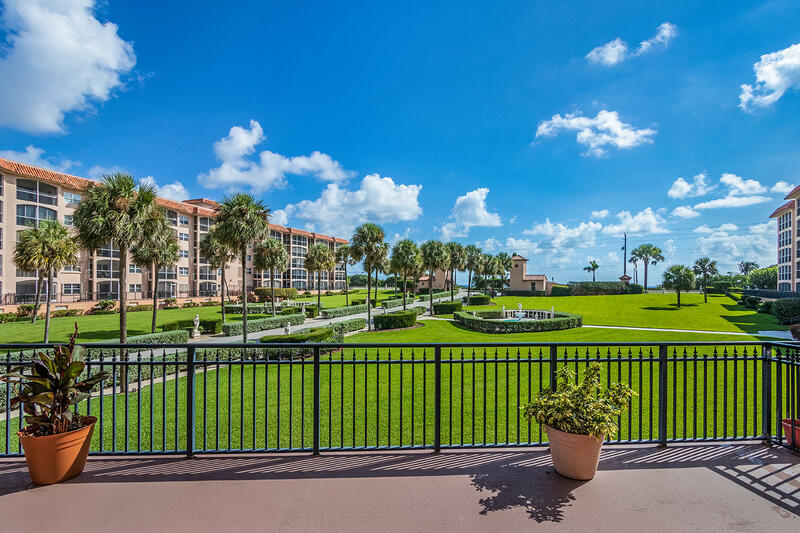 THE SAN REMO CONDOMINIUM OFFERS BEACH SIDE LIVING WITH THE METICULOUS MAINTAINED GROUNDS OF AN ITALIAN VILLAGE. 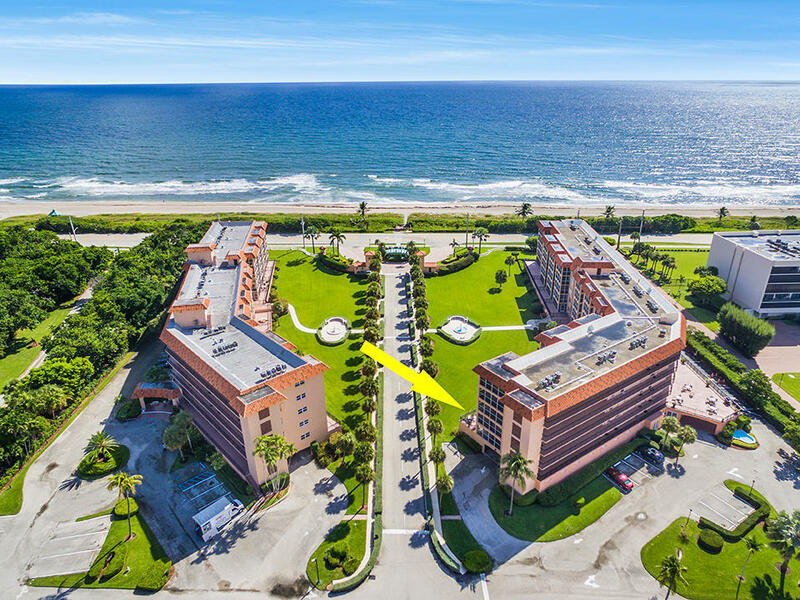 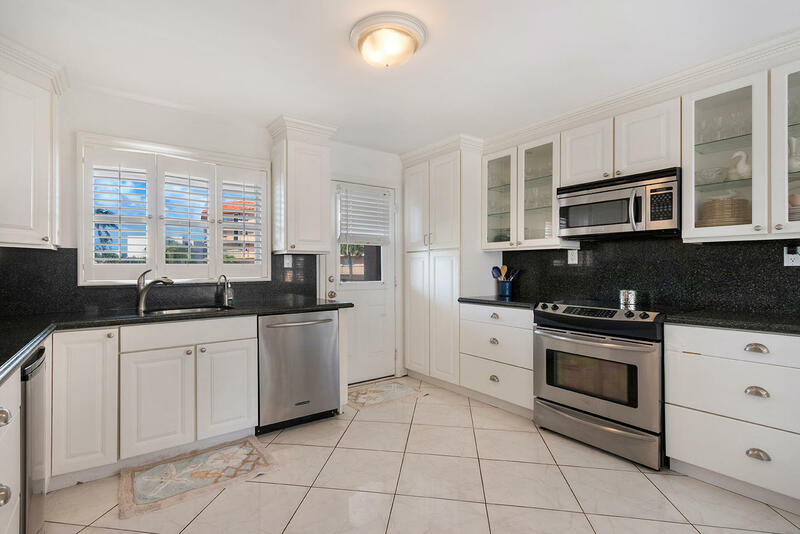 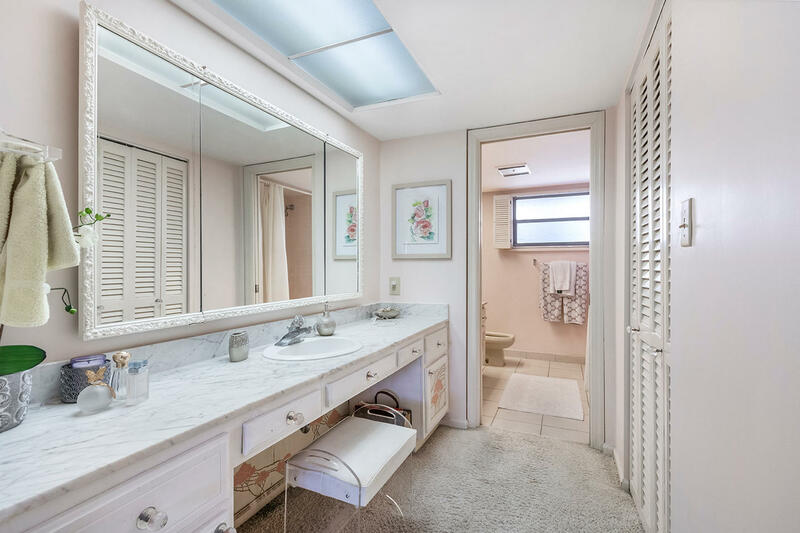 THIS IS THE LARGEST 3 BEDROOM UNIT IN SAN REMO WITH A 1,500 SQUARE FOOT BALCONY OVERLOOKING THE PRISTINE GROUNDS AND OCEAN. 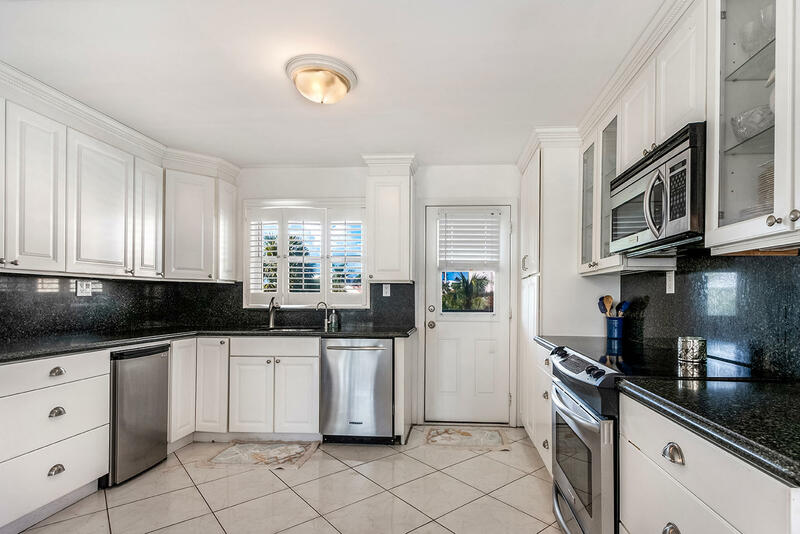 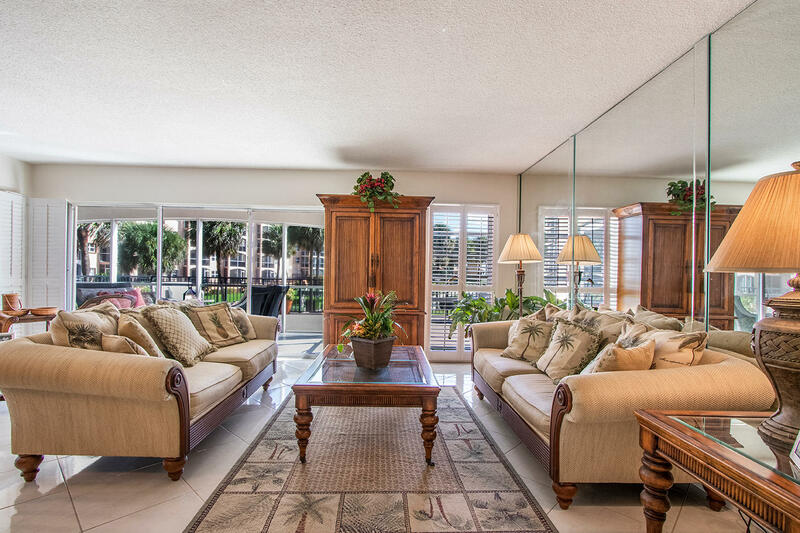 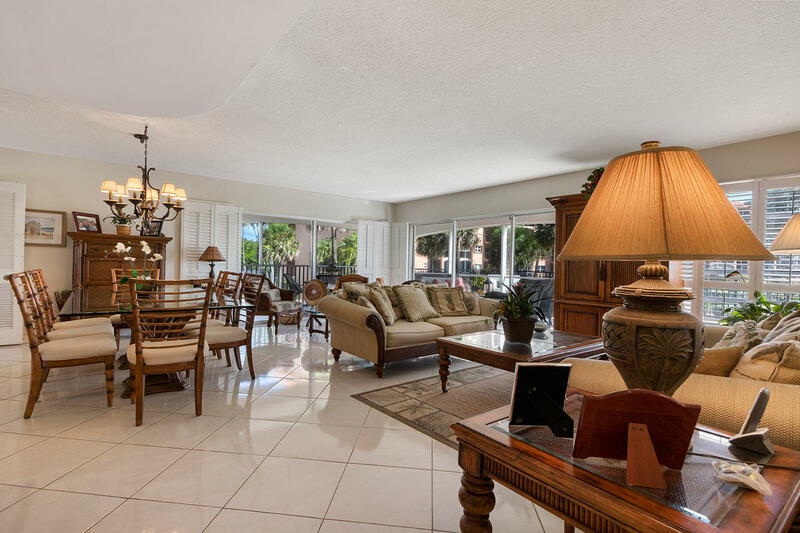 ENJOY THE OCEAN BREEZE FROM THE SCREENED PATIO, EAT IN KITCHEN, FORMAL DINING ROOM, LIVING ROOM OR MASTER BEDROOM. 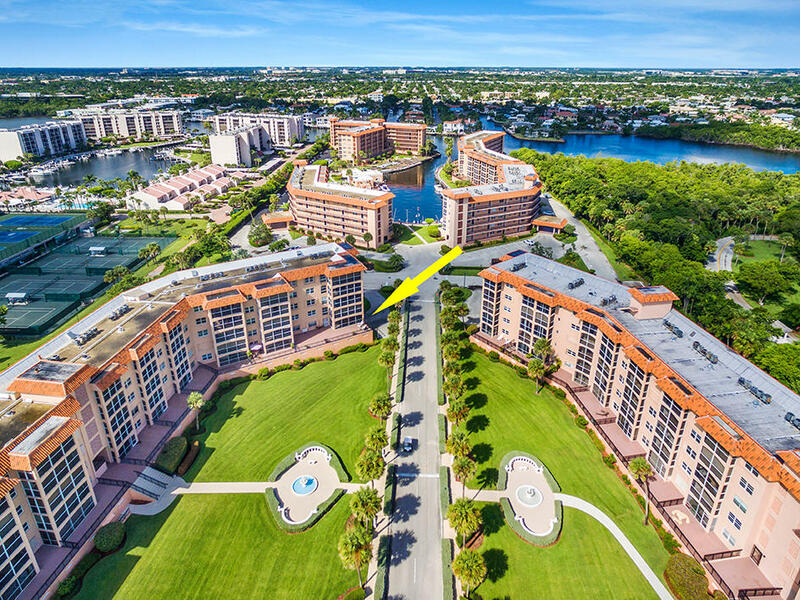 ONSITE MARINA WITH DOCKAGE AVAILABLE FOR UP TO 40\' BOAT. 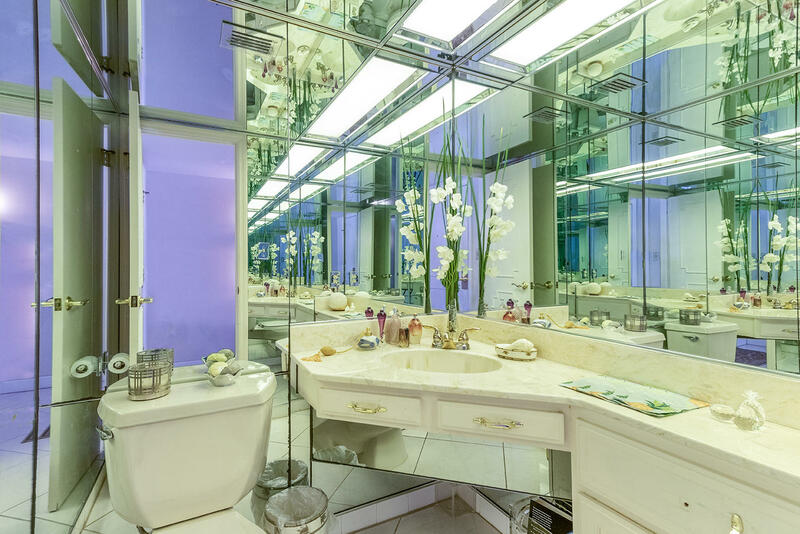 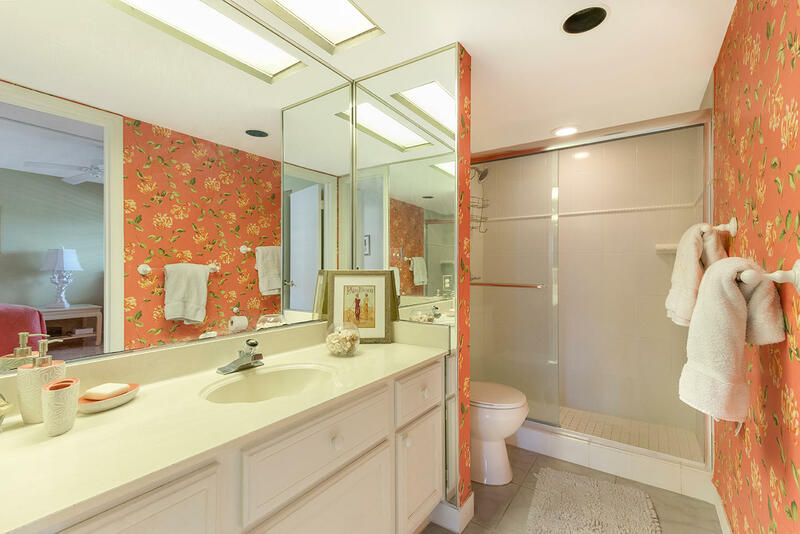 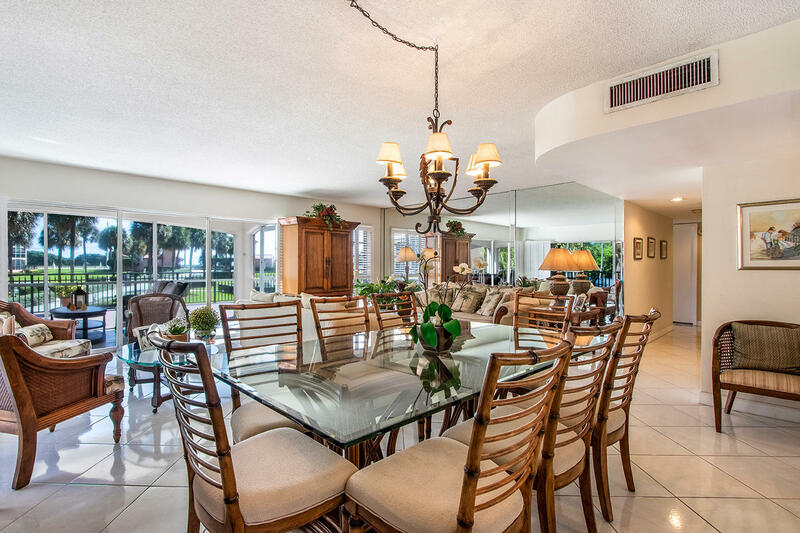 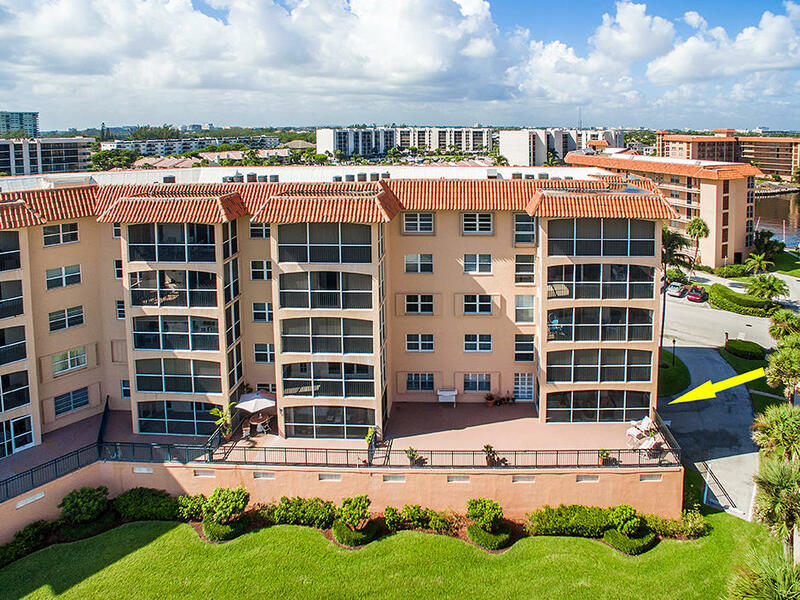 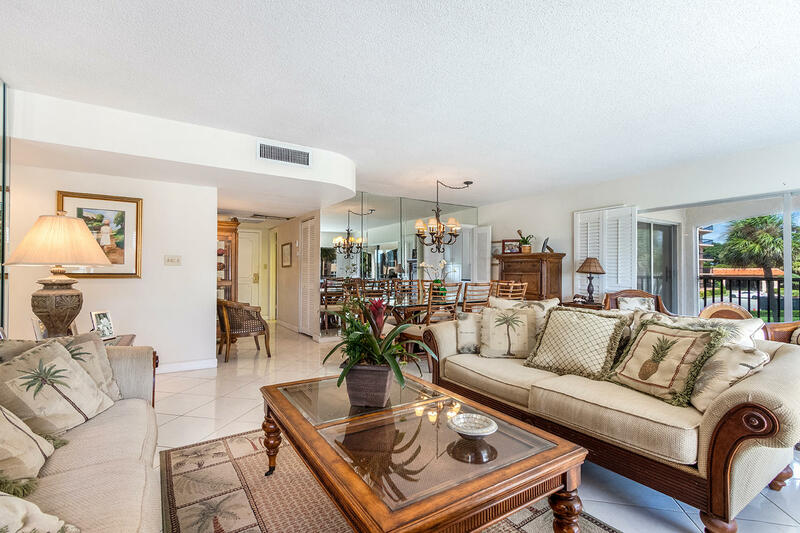 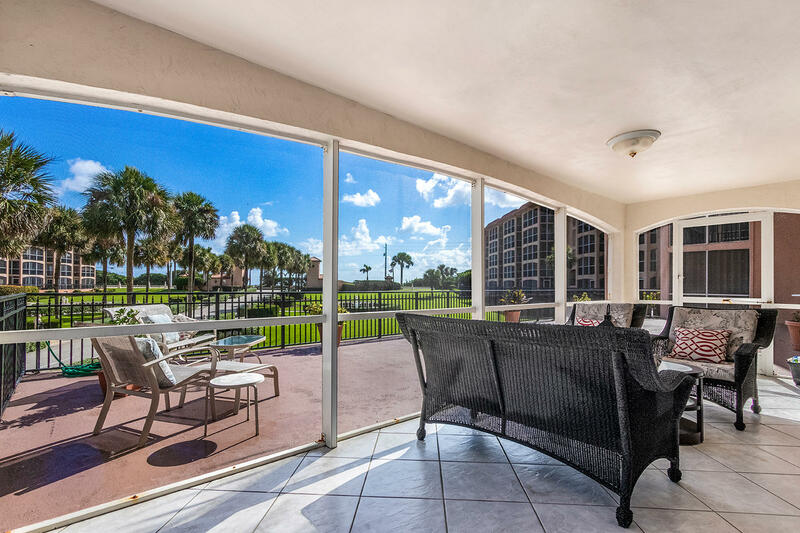 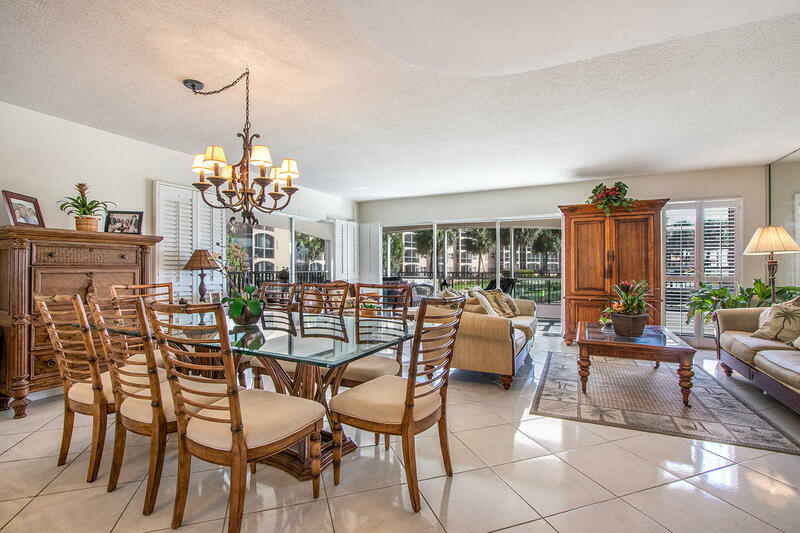 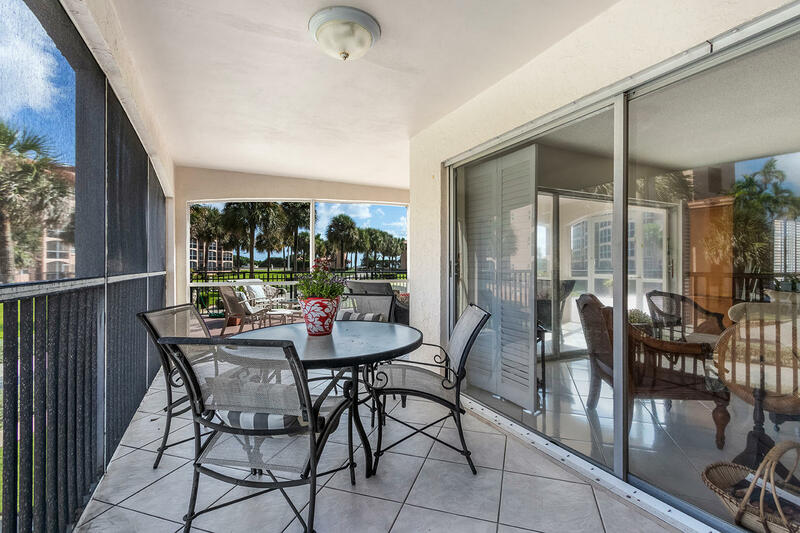 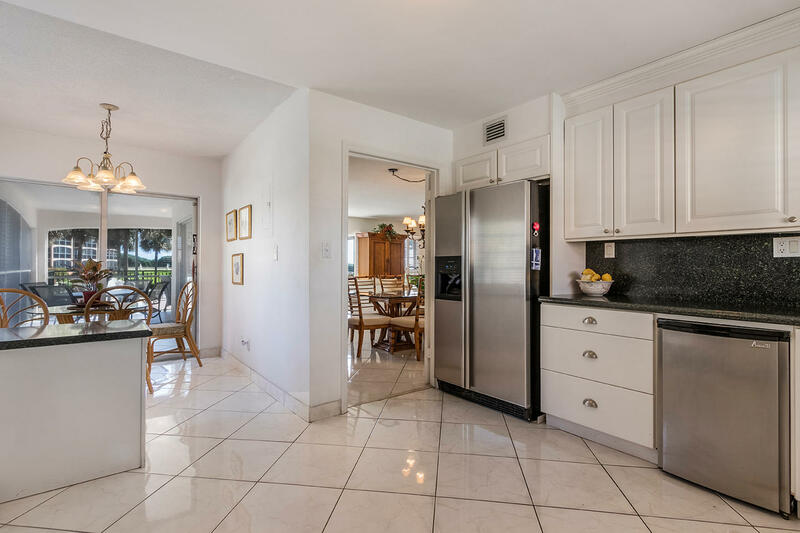 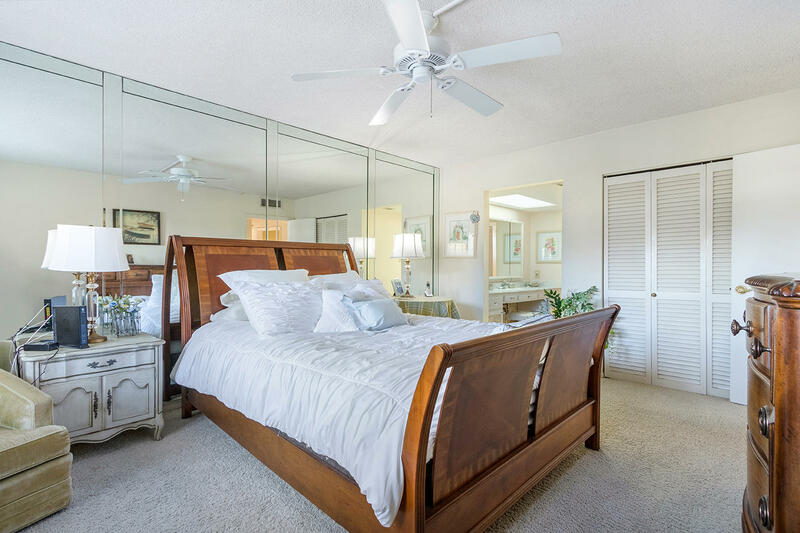 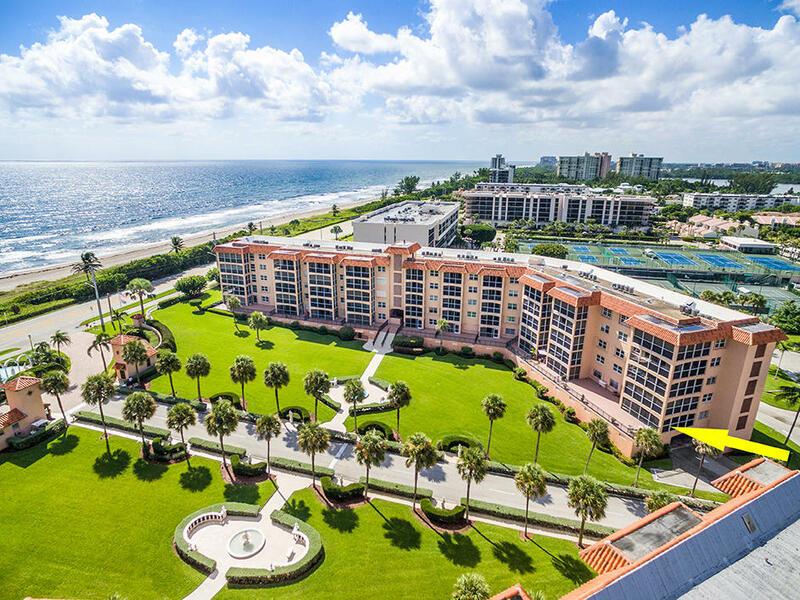 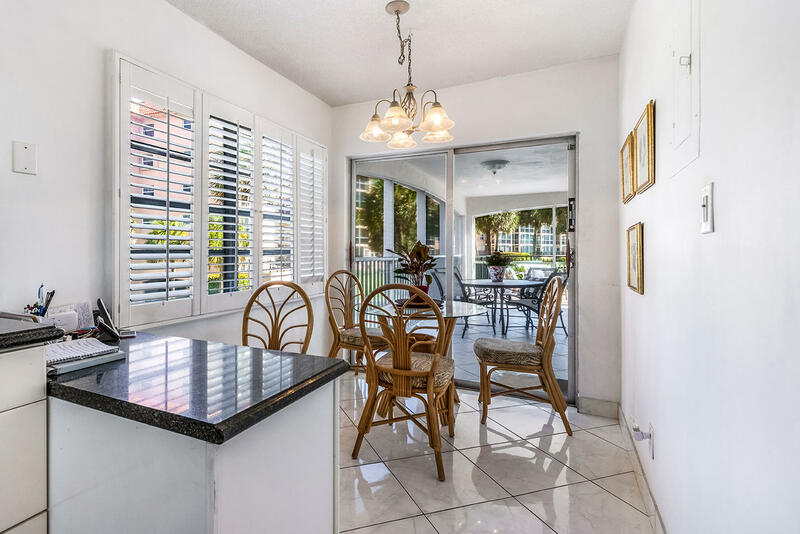 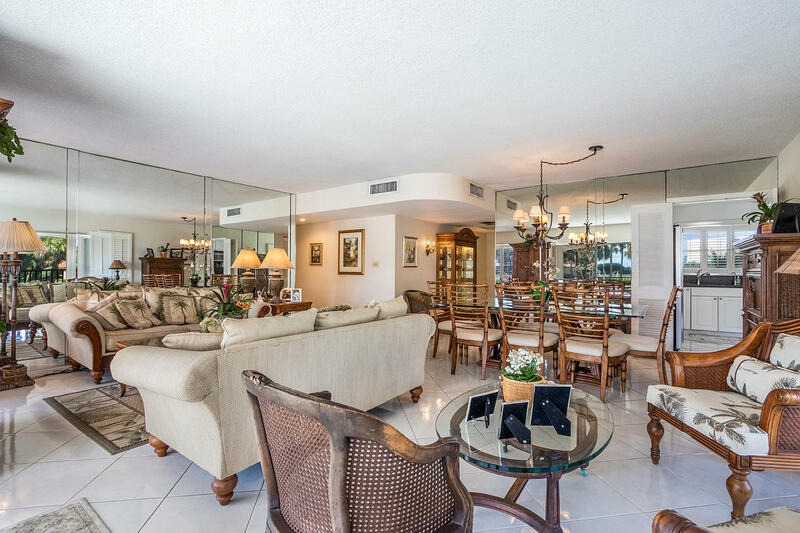 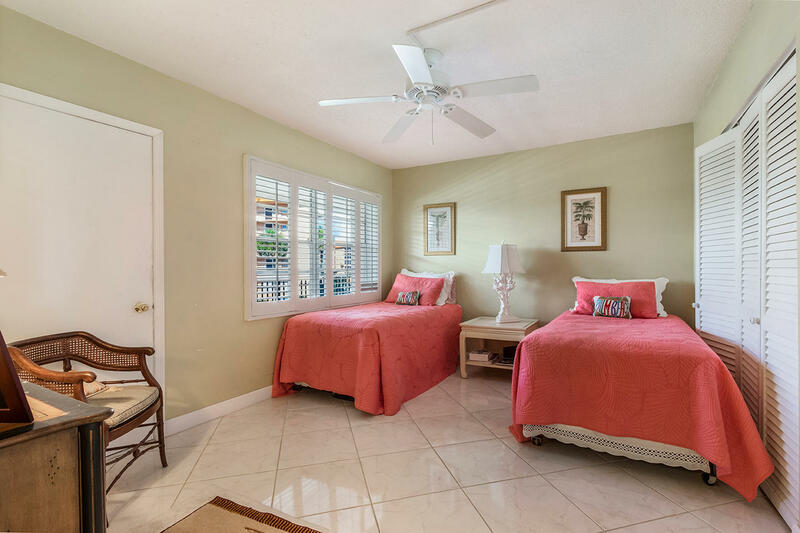 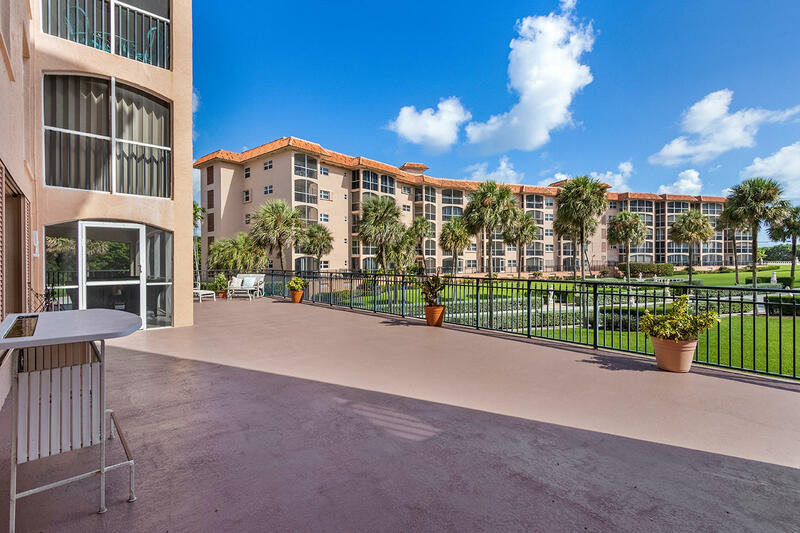 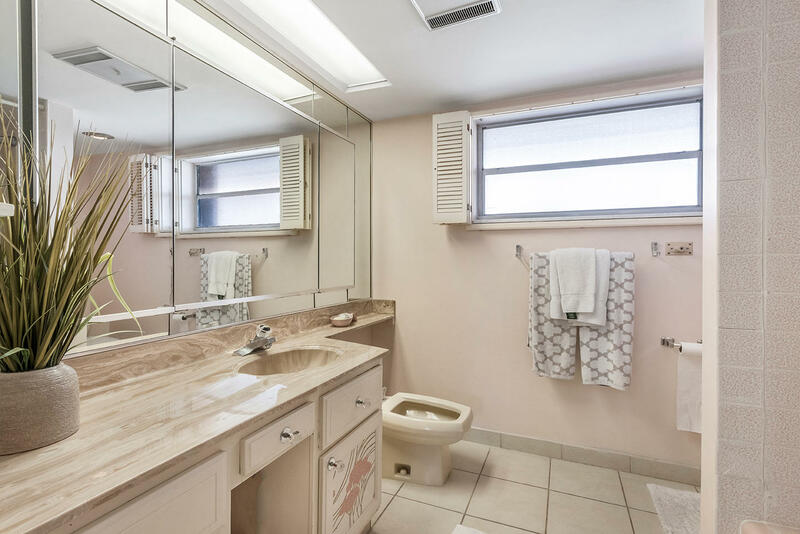 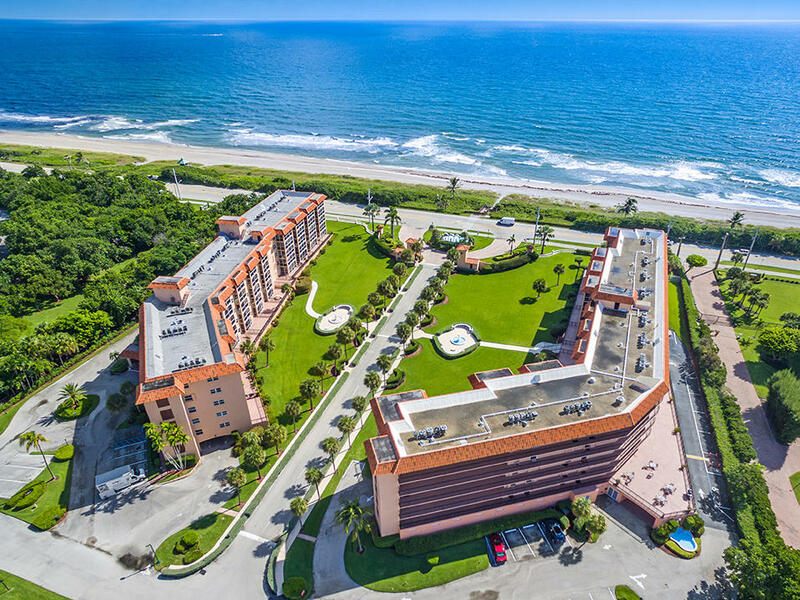 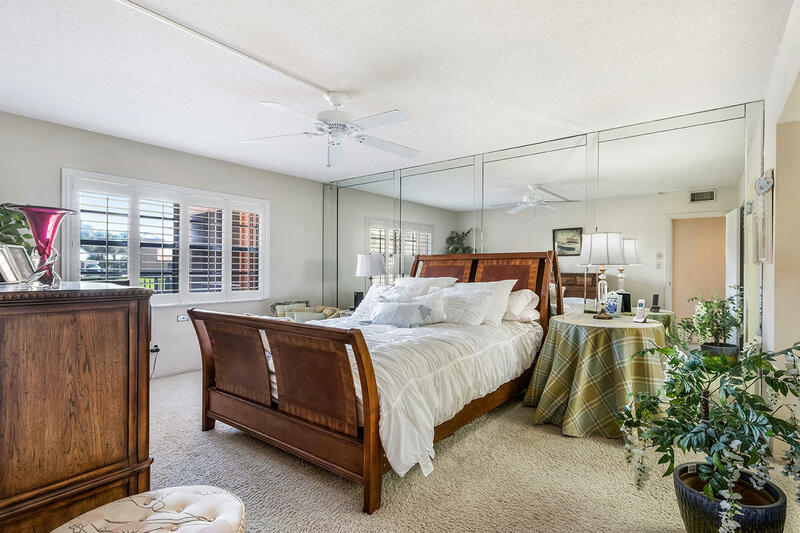 BEST 3 BEDROOM CONDO VALUE OCEANSIDE IN BOCA RATON.